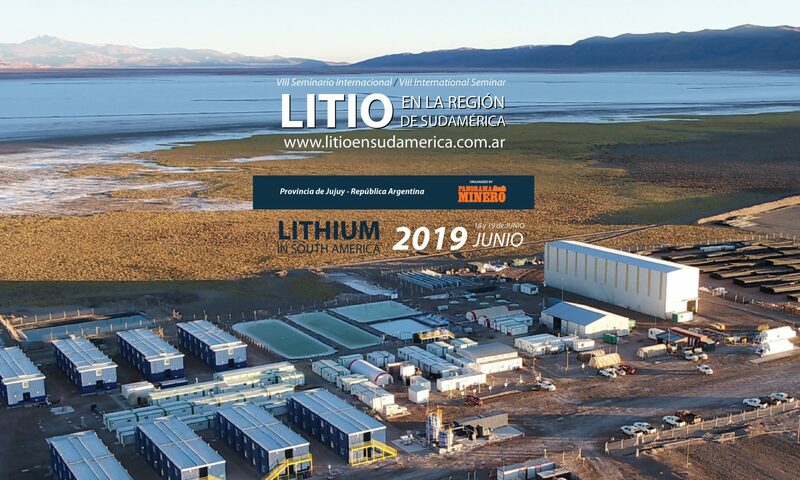 David Sidoo, president and CEO of Advantage Lithium, discusses what the company has been up to, and what to watch for in the next few months. At this year’s Vancouver Resource Conference (VRIC), David Sidoo, president and CEO of Advantage Lithium (TSXV:AAL), took the time to speak with the Investing News Network (INN) about what his company has been up to lately. In particular, Sidoo spoke about Advantage Lithium’s new partnership with Orocobre (TSX:ORL) and what investors should watch for in the coming months.